As your conditioner gets older, you may start to notice strange noises coming from the unit. If so, then contact Air Temp. Our technicians can give your system an AC inspection to determine what the problem is. We offer complete AC repair, installation, and maintenance for homeowners in Montvale, NJ. 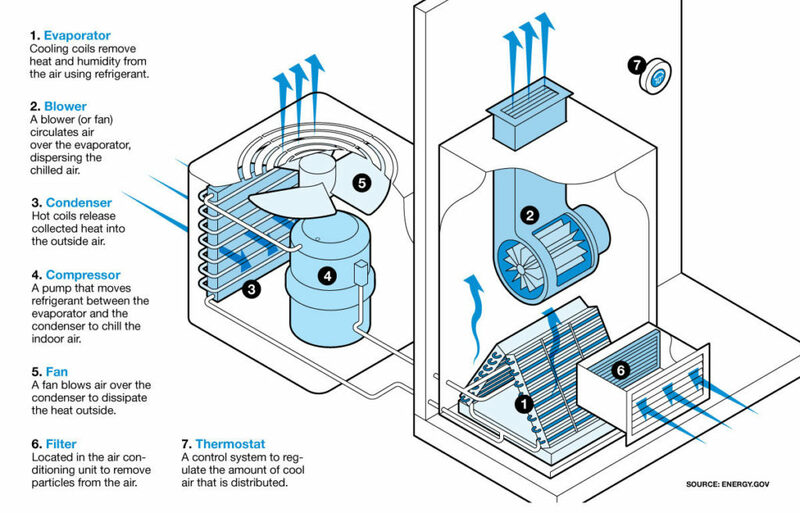 Below, we look at common reasons why your air conditioner may be making noises. If you have any further questions or schedule an AC repair, contact us today at 800.969.1232. Do you hear a loud banging noise coming from either the indoor or outdoor unit? If so, it could be the AC compressor. The compressor circulates the refrigerant that keeps the air cool throughout your house. The part inside the compressor can become loose and start making a loud banging noise from rattling around inside the compressor’s casing. An Air Temp technician can may be able to repair the compressor. In most cases, however, we’ll need to replace it, because it’s not repairable. A small object is lodged in the blower fan. The fan hits the object when you turn your AC on. There is an electrical issue within the thermostat, compressor or capacitor. You may hear the noise when you try to turn the AC on but experience a power failure. As your system gets older, you may eventually hear a hissing noise coming from the central unit inside or outside. If so, there is probably leak somewhere in the system. You should contact an Air Temp technician right away to schedule an AC repair. Where is the leak coming from? Over time, the thin copper lines and coils that distribute the refrigerant can develop tiny openings that allow the refrigerant to escape. Older systems can also suffer from carbon monoxide leaks. If left undetected, it can create a hazardous situation in your home. If you notice that your air conditioner is making noises, then contact Air Temp. We can perform an AC inspection, identify the problem, and then make the necessary AC repairs. We offer complete AC service in Montvale, New Jersey. 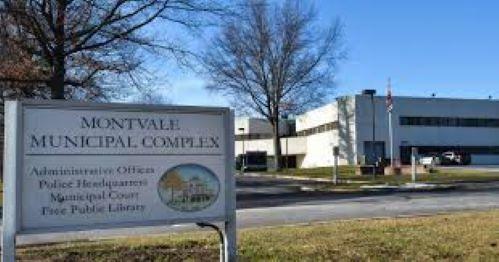 Montvale was incorporated as a borough on August 31, 1894, from portions of Orvil Township and Washington Township. Montvale is home to several major corporations including Sharp, Ingersoll Rand, Pentax, and Western Union. For this reason, there are plenty of employment opportunities. Montvale also benefits from lots of recreational activities, family events, parks, a community center, and lots of restaurants. It’s a great place to raise a family!